Got this for my niece first birthday and loved it. Great quality and really unique. Loved it. 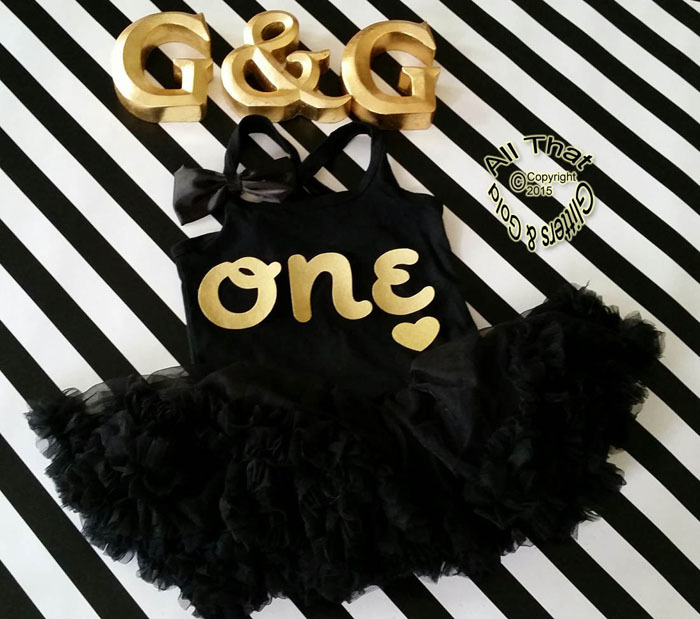 I bought the black tutu dress for my granddaughter who just turned two. 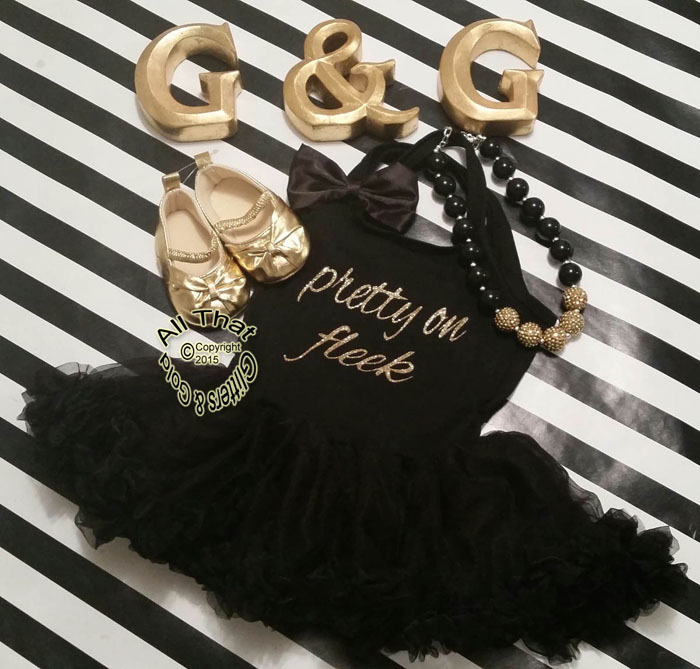 The dress is absolutely adorable! Fit her perfect and is very well made. I would recommend this site and will order again thank you Happy Granny!